The leader in chauffeured services and ground transportation logistics management. Providing full service solutions for the world's most discerning travelers. 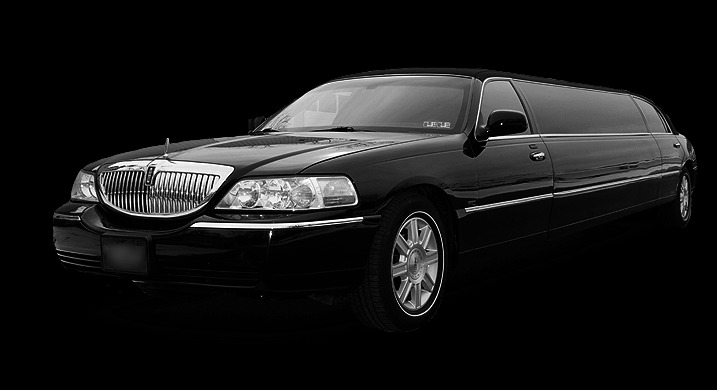 With over 25 years of transportation excellence in the public, private and corporate sectors, Brentwood's DET has become a benchmark for excellence in the luxury ground transportation industry. Our core specialty is our luxury sedans. Accommodating up to 3 guests, our professionally chauffeured sedans have become synonymous with luxury travel. Our extended SUV's are perfect to accommodate up to 5 passengers while also having plenty of space for luggage. For moving large groups, our 14 passenger van's are a great choice. From corporate shuttles to trips at the airport, moving a large group has never been easier. Our exclusive options for those special occasions. Our specialty vehicles are for those occasions when the ordinary simply won't do. From stretch limousines, Mercedes Benz Sprinters and ultra luxury sedans, we have the perfect vehicle to accommodate those needs. Our chauffeur driven ultra luxury sedans accommodate up to 3 guests and are perfect for those occasions when style matters. The new Mercedes Benz Sprinter has reinvented luxury van travel. These executive interior Sprinter's can accommodate up to 14 passengers including luggage. Our stretch limousines are perfect for those special occasions or corporate events requiring groups to travel together. From six passengers to twenty, we have the fleet to meet your needs. Whether it's a few people or a few hundred people, our relationships with motorcoach companies nationally have you covered no matter where you travel abroad. Brentwood's DET will move your group in the style and comfort it deserves. Whether you're a meeting planner working on a large group move, a business trying to make your clients feel like VIP's or a sports team, we treat everyone like a professional. Our motor coaches can accommodate up to 56 passengers and are perfect for local group moves or moving you across the country. For customized group travel arrangements feel free to contact one of our specialists.